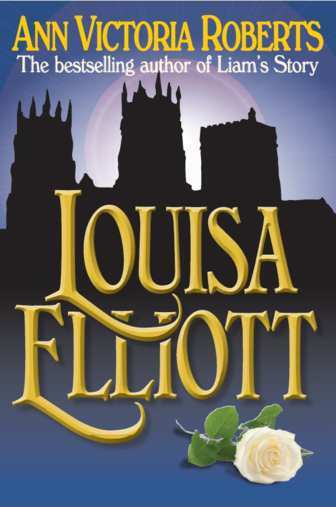 ‘Louisa Elliott’ – Happy Birthday! 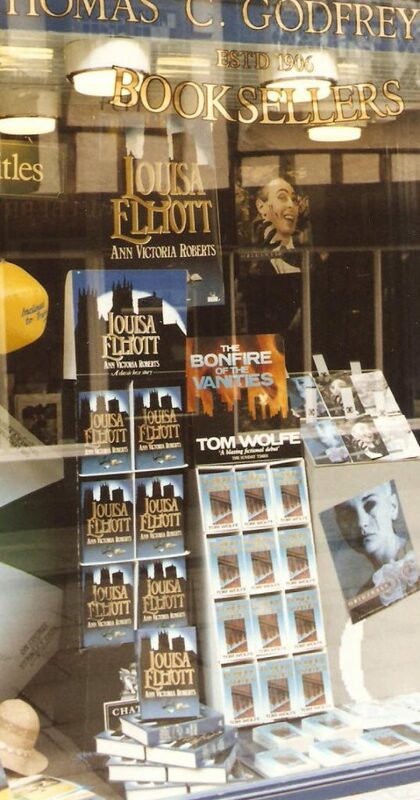 After a series of extraordinary coincidences, my novel set in late Victorian York had reached the right people, and thanks to everyone at Chatto & Windus, 9thFebruary 1989 was launch day. Book launches are usually public affairs, with booksellers and press high on the invitation list, but Louisa Elliott’s entry into the world was marked with a private party at publisher Carmen Callil’s home in London. It was wonderful to be with my husband Peter, our son and daughter, my mother and friends who had contributed massively to the research behind the writing. 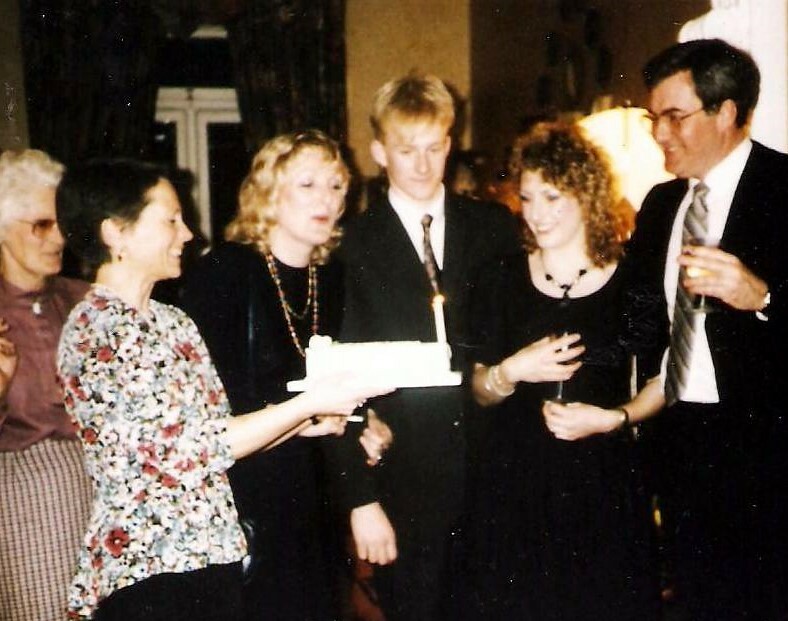 We were embraced with such warmth in Carmen’s home, where champagne and a beautifully iced cake marked the launch of my first published novel. The evening passed in a blur of introductions to staff from Chatto & Windus, conversation, lovely food, heady drinks, happy faces and warm congratulations. Floating on a cloud of enchantment I could barely believe it was happening to me, a Yorkshire lass with a love of books but no literary connections, only a belief in the worth of a good story. The clock seemed to fly round, and it seemed no time at all until midnight was striking and it was time for us to say goodnight. Family and friends were returning home the next morning, but Peter and I were staying on in London. Leaving our hotel, we were like newly-weds, walking hand in hand across Kensington Gardens in the sunshine, our hearts dancing like the daffodils – a good month ahead of those at home in York. Reaching Knightsbridge, we began reminiscing about the first months of our marriage. 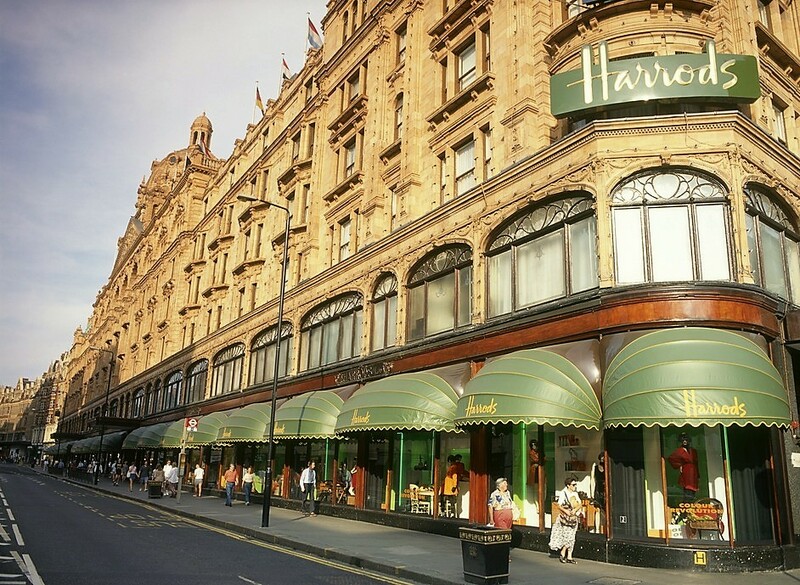 Some twenty years earlier, we’d passed Harrods on a daily basis – me on my way to work, Peter to nautical college in the City. As penniless newlyweds Harrods was not exactly our local shop, but on Louisa Elliott’s launch day, with new money in the bank and the great department store before us, we decided to venture in. Mesmerised by the artistry of the food halls, I could have gazed for hours, but Peter reminded me we were supposed to be looking for bookshops. Scanning the store directory, he spotted Harrods’ book department on an upper floor and ushered me towards the nearest escalator. But for real, glowing-all-over pride, the tour of York’s bookshops next day topped even the Harrods experience. 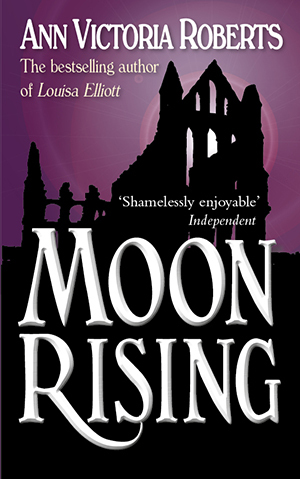 Louisa Elliott was in every bookshop window, the silhouette of York Minster on the posters proclaiming that this novel was not just about the characters, it was about the city which shaped them. After five years of writing and research, that was where heady joy was transformed into deep-seated thankfulness. With York’s stone pavements firmly under my feet, I felt happily grounded once more. Best of all, I knew the dedication had been worth it. So much so, years later, I decided this timeless story of love-affairs and family attachments, deserved another audience. 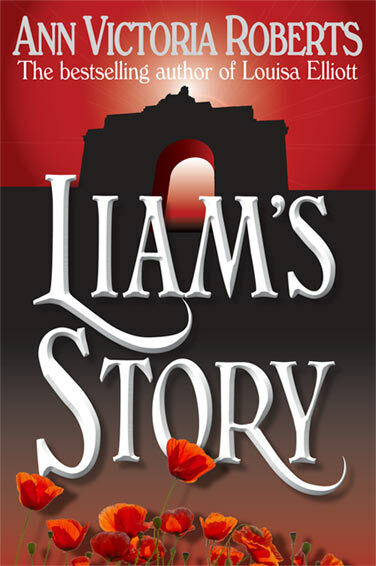 In 2014, Louisa Elliott– together with Liam’s Story, the novel about Louisa’s descendants – was reissued independently in both ebook and print. 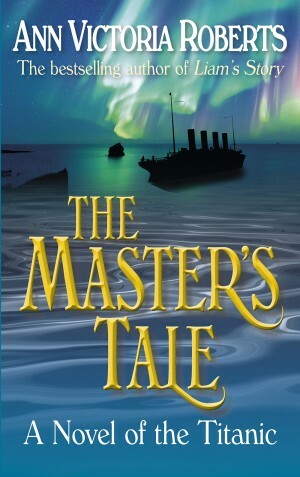 If you would like a signed copy, send me a message via the contact page, and it can be arranged. « What do You Write?